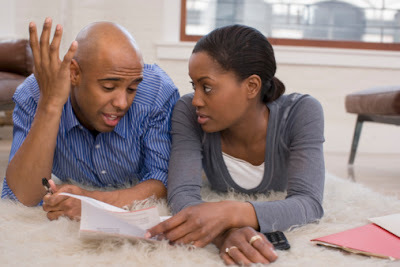 Above all, you must be able to communicate with your spouse without a problem. If you plan to spend your whole lives together, talking is important. In a while, your spouse could be the only person you have to confide in with. He or she should be the person you tell about your hopes, dreams and fears. If you can’t, the marriage simply won’t work.